Someone forgot to use a coaster? 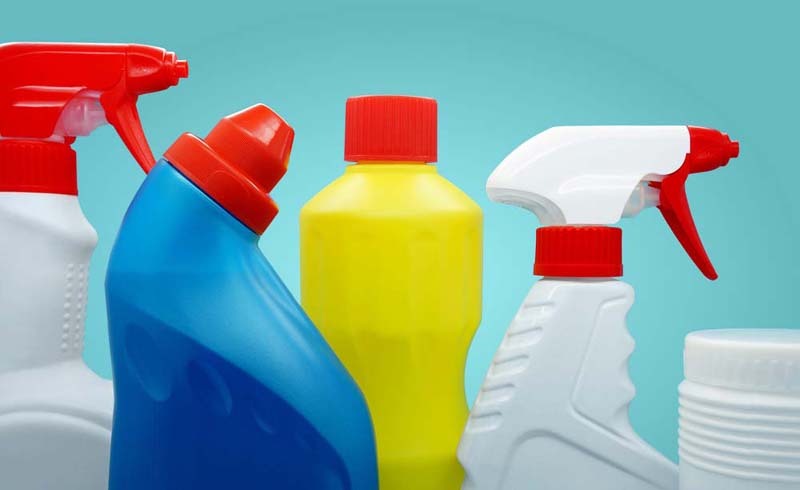 Grab any of these household products and you’ll be able to buff out those water rings, easy. Get those white marks—caused by hot cups or sweating glasses—off your coffee table or other wooden furniture by making a paste of 1 tablespoon baking soda and 1 teaspoon water. Gently rub the spot in a circular motion until it disappears. Remember not to use too much water to remove water stains from wood. Your most recent party left lots of watermark rings on your wood furniture. To make them disappear, apply petroleum jelly and let it sit overnight. In the morning, wipe the watermark away with the jelly. You leave coasters around, but some people just won’t use them. To get rid of those telltale watermark rings left by sweating beverages, gently rub some non-gel toothpaste with a soft cloth on the surface to remove water stains from wood. Then wipe it off with a damp cloth and let it dry before applying furniture polish. For even stronger cleaning power, mix equal parts white toothpaste and baking soda. Rub the paste parallel to the wood grain, wipe it off, and then polish with lemon oil. Make watermarks left from glasses or bottles disappear by mixing 1 teaspoon salt with a few drops of water to form a paste. Gently rub the paste onto the ring with a soft cloth or sponge and work it over the spot until it’s gone. Restore the luster of your wood with furniture polish. Someone forgot to use a coaster and now there’s an ugly white ring on the dining room table. 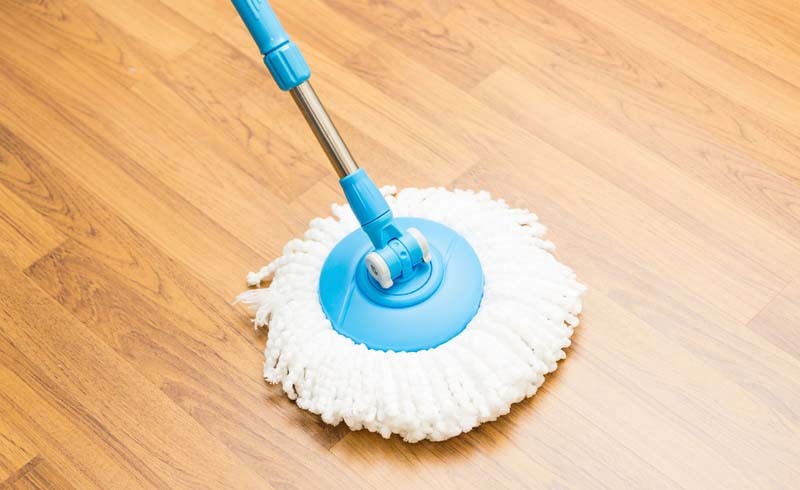 When regular furniture polish doesn’t work, try using a dab of car wax to remove water stains from wood. Trace the ring with your finger to apply the wax. Let it dry and buff with a soft cloth. To remove white rings left by wet glasses on wood furniture, mix equal parts vinegar and olive oil and apply it with a soft cloth while moving with the wood grain. Use another clean, soft cloth to shine it up. To get white water rings off leather furniture, dab them with a sponge soaked in full-strength white vinegar.